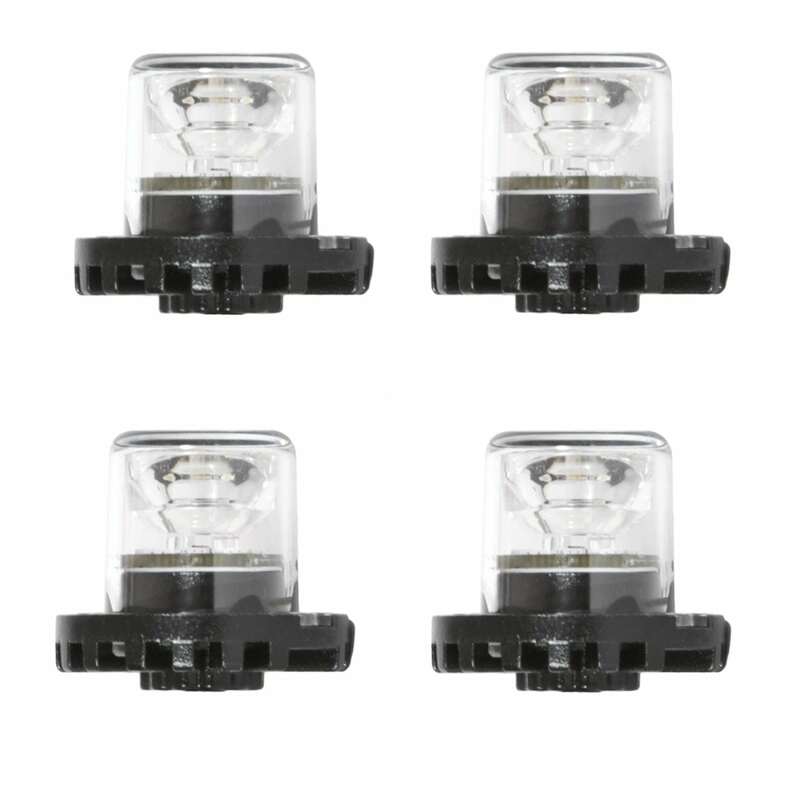 The Predator LED hide-a-way Light head has a total of 6 3-Watt Ultra Bright LEDs each for a total of 6-Watts of blinding warning light. Inline flasher with 21 built in flash patterns that can be synchronized with up to 7 additional units. And don’t let the size fool you. It packs a mean kick guaranteeing higher visibility for greater warning and increased safety. 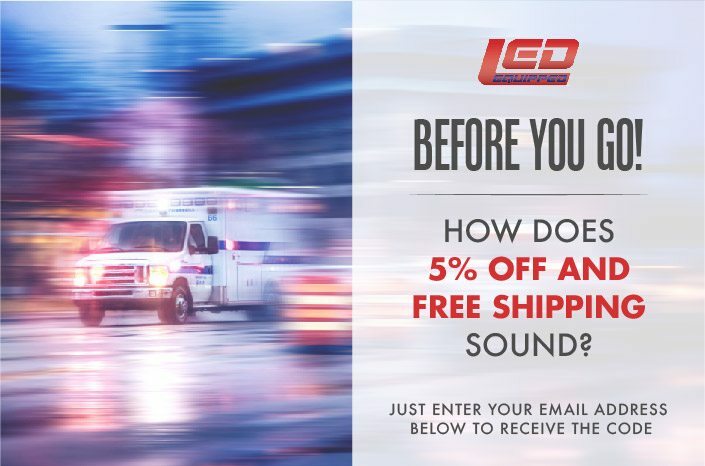 This versatile light can be mounted almost anywhere on your vehicle. They are perfect for discrete mounting within your vehicles factory light housings perfect for unmarked vehicles or they can be flush mounted anywhere else including on fenders front bumpers for greater intersection visibility.